It is evident that these communications must be secured and kept confidential to avoid critical business information leakage. 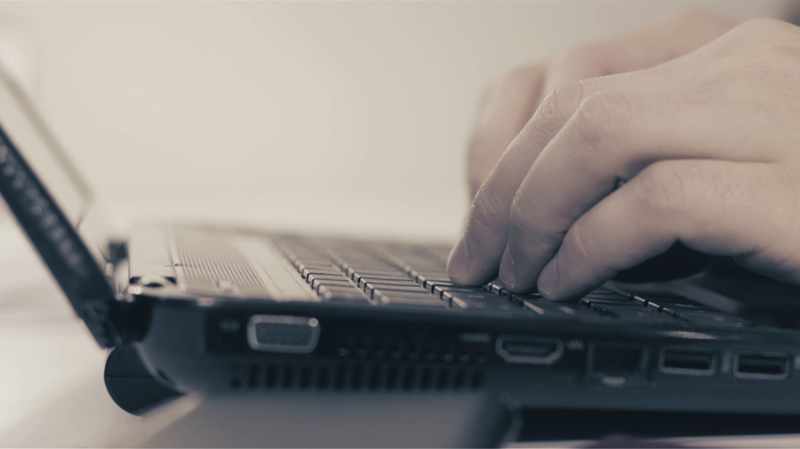 EEZY KEYZ® is an easy solution to prevent email data breaches. It automatically encrypts all the email messages and attachments between users both in transit across the internet and at rest in the mailboxes on the devices and in the cloud. EEZY KEYZ® can be easily and quickly applied to secure your current email system. There are numerous different regulations such as GDPR, HIPAA, GLBA, PCI-DSS etc. setting data protection requirements for the processing of personal data. In order to comply with the regulations the personal data should be encrypted when transmitted and stored. 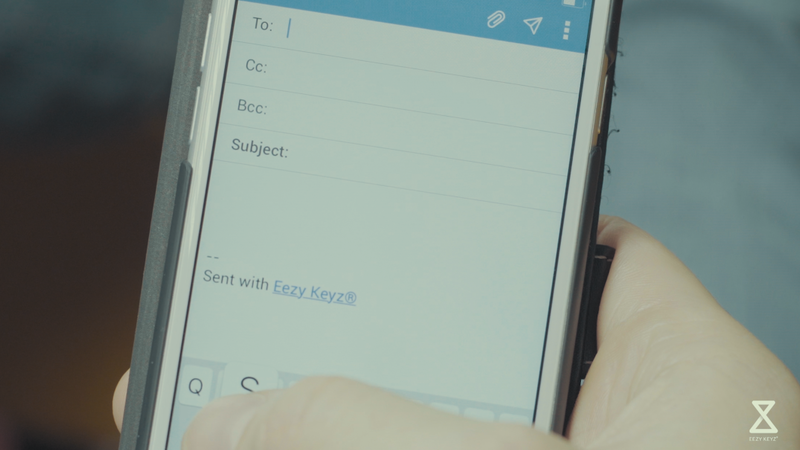 EEZY KEYZ® automatically encrypts the email messages and attachments end-to-end between users. The messages and attachments are also saved encrypted so they remain secured in the user’s mailbox on the device and in the cloud. EEZY KEYZ® can easily be applied on top of your current email system to provide the encryption on the end-points. The seamless user experience allows employees to continue using email just like before but without fear of email data breaches and regulatory sanctions. Email is the most common and easiest channel to efficiently communicate and exchange information. 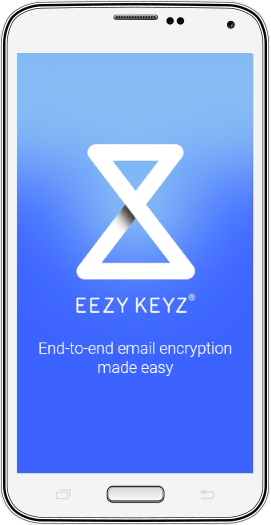 EEZY KEYZ® enables secure and regulatory compliant email communications on Windows PCs and Android and iOS mobile devices anytime and anywhere. EEZY KEYZ® encrypts all email traffic between users by design and by default. This is the key thing. It doesn’t matter if email is used as an acknowledged communication method according to the organization’s policy or not, at least some personal data always tends to end up in email. EEZY KEYZ® turns email from risk and threat into an efficient, flexible and regulatory compliant communication channel. It will also offer you cost savings – no more faxes, snail mail, excessive phone calls, troubles with different incompatible electronic records systems and other time and resource wasting activities when transmitting personal data. The cross-platform and easy-to-use EEZY KEYZ® enables numerous new practices and services which are not feasible without proper end-to-end encryption due to the security risks of email and data protection regulations. • Internally – Efficient, secure and flexible communication and exchange of confidential information via email anytime and anywhere. • Partners – Efficient, secure and flexible communication and exchange of confidential information via email anytime and anywhere. • Customers – Easy, secure and efficient communication and exchange of personal information (e.g. health information, financial information, passport copies and other personal data) via email. 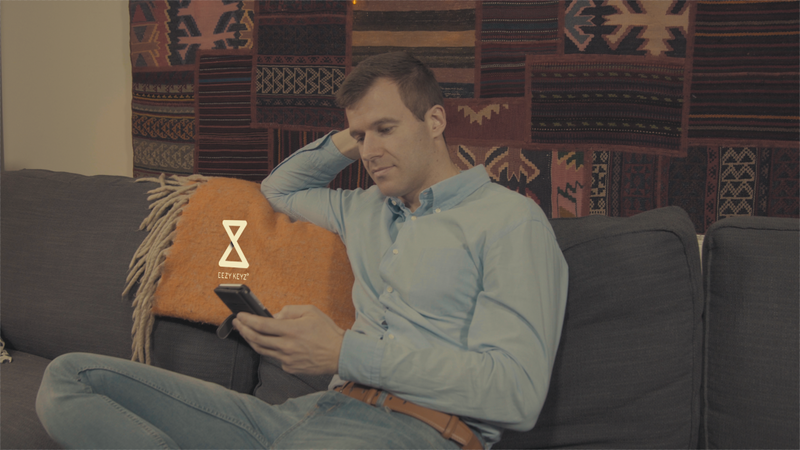 All messages and attachment files between users protected with strong end-to-end encryption and also stored encrypted on the device and in the cloud. Extremely easy to deploy and administer with our Enterprise Admin tools. End-users can send and recieve encrypted email seamlessly – the encryption process is fully automatic. Send and recieve confidential messages and attachment files securely on PC, Android and iOS devices anytime and anywhere. Strong multi-key encryption of each message including its attachments and message-related metadata. 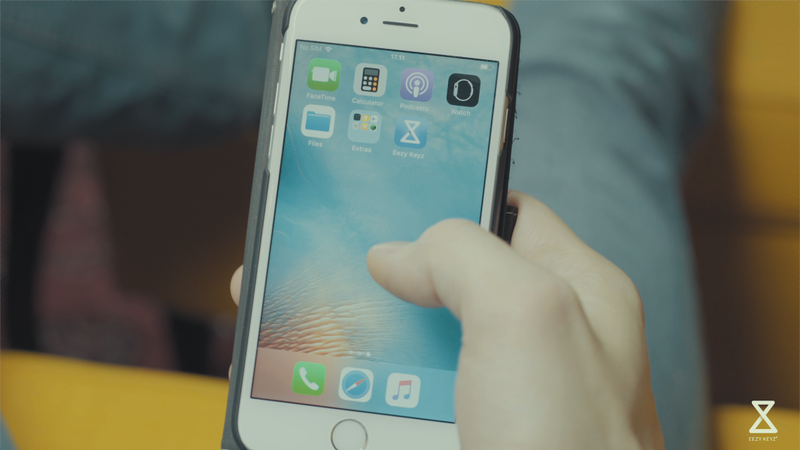 Automatic digital signing provides authenticated communications. No need to change your email address or service provider. EEZY KEYZ® is compatible with all leading email services.